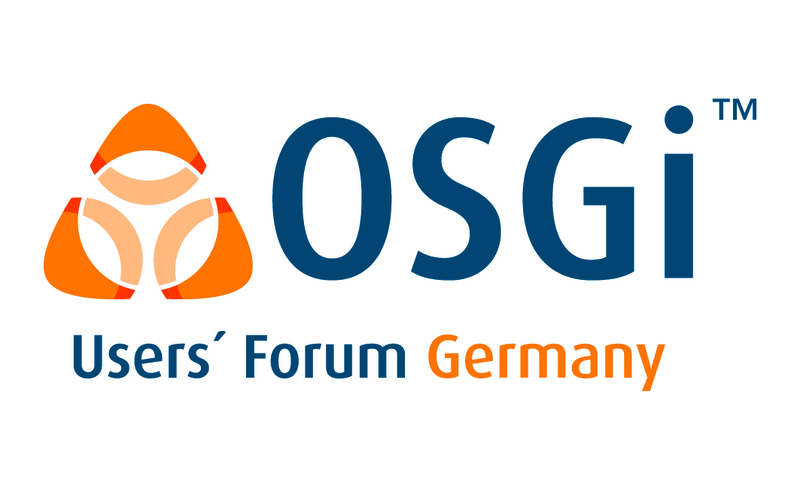 The OSGi Users' Forum Germany are holding a meeting on 27 April, 2016 in Berlin at the Bosch Software Innovations training centre. The meeting will take place between 10.00 hrs and 17.00 hrs and has a focus on OSGi and IoT. Thanks to Bosch Software Innovations for their support by hosting the meeting. Registration is required. Full details and the agenda are available (in German) on the event home page.